Lot(s) are actually located on SPRING WATER BLVD! Turn right off of 924/Main Blvd onto Spring Water Blvd. Lots will be located on the left hand side of the street marked with yellow signs/pink wooden stakes. 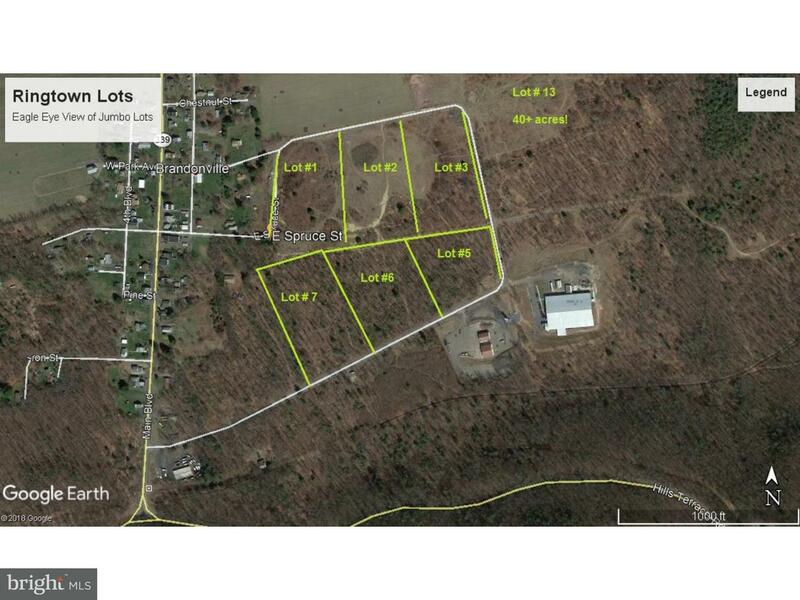 Jumbo 30 acre home site zoned Residential or Commercial, several miles from Eagle Rock and minutes from Route 81. This is private, secluded land, perfectly level for maximum residence use. Choose from 3 wooded farm land sites. All lots have beautiful 360 degree views in a quiet, intimate setting. Off Route 924, Ringtown. This can be split up into 3 individual lots!!!! Please see pictures in description for lot descriptions. Reach out with any questions! Direction: Turn right off of 924/Main Blvd onto Spring Water Blvd. Lots will be located on the left hand side of the street marked with yellow signs/pink stakes. Ringtown is a subdivision within the city of Ringtown, Pennsylvania. There are currently 3 Homes for Sale within Ringtown, with asking prices ranging from $67,500 to $175,000. The average list price per square foot of the available inventory in Ringtown is $0, which is below the Ringtown average of $2. The Average Sales price of all sold real estate in this subdivision for the past year is $39,400. Recent comparable homes have been selling for 94.72% of their asking price. Waterfront homes represent 0.00% of the available Ringtown inventory. The population of Ringtown, according to the 2010 Census, is 818. The total number of households in the zip code of Ringtown is 1,040, with an average household size for of 2.36 people. The total number of renter households within the zip code of 17967 is 136, which means that 86.92% of households in this zipcode are owner occupant households. E SPRUCE STREET #5 6 7, Ringtown PA 17967 is a Land, with 0 bedrooms which is for sale, it has 1,327,273 sqft, 1,327,273 sized lot, and 0 parking. A comparable Land, has 0 bedrooms and 0 baths, it was built in and is located at E SPRUCE STREET #5 6 7 RINGTOWN PA 17967 and for sale by its owner at $ 175,000. 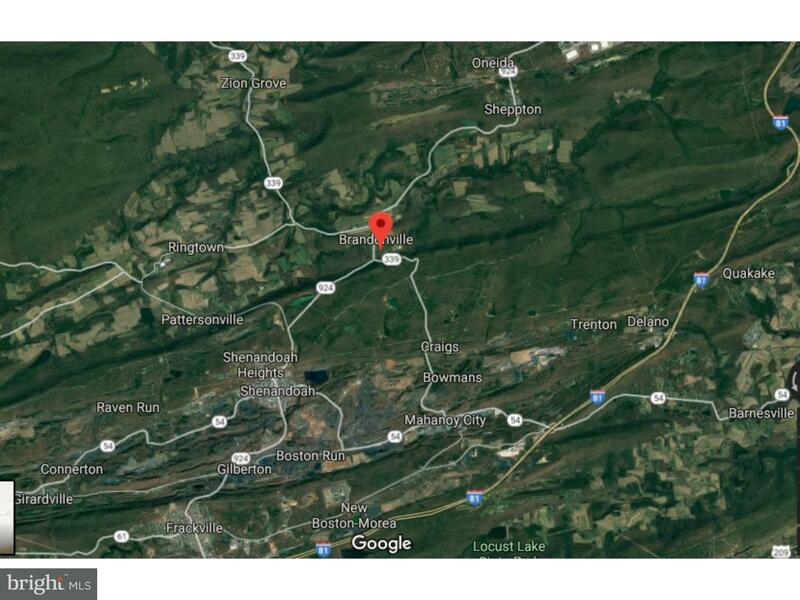 This home is located in the city of RINGTOWN , in zip code 17967, this SCHUYLKILL County Land, it is in the RINGTOWN Subdivision, and RINGTOWN are nearby neighborhoods.